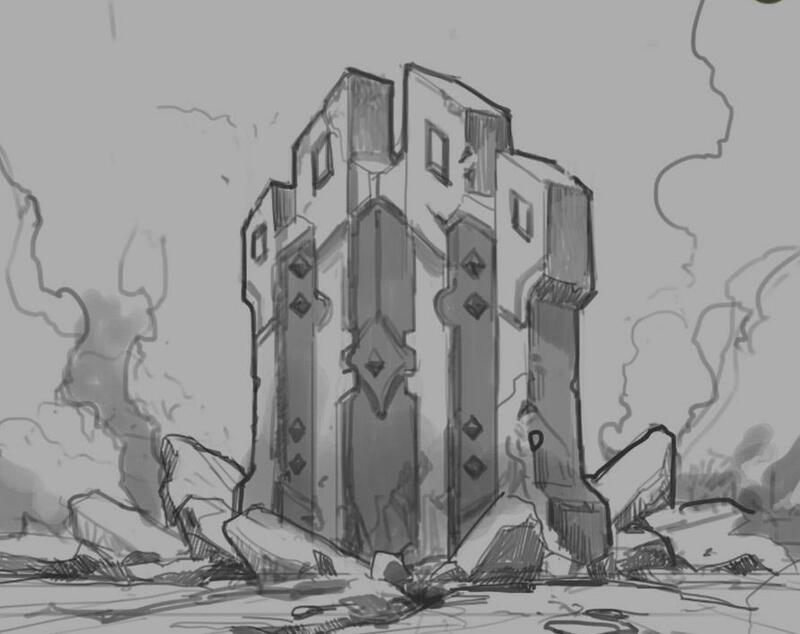 This week’s Ask Riot is short and sweet with Runes, two-factor, and servers. There’s still some stuff to figure out here, but we’re targeting November 2017. So sometime after the end of the ranked season and Worlds.